Husband and wife team Ian and Gillian French met in their apprentice days at leading Accountants Ernst & Whinney (as it was then), in 1985. Having qualified as Chartered Accountants, they then followed different career paths at Ernst – Ian joined the corporate advisory department and Gillian specialised in personal taxation for small businesses – becoming a member of the Chartered Institute of Taxation. By 1994 the French family had expanded to include two children, but that certainly didn’t stop their ambition to launch their own accounting company. Ian moved to BG Exploration and Production in the Finance team and Gillian went to work for Andrew Nevill of Denyer Nevill in Epsom. Ian’s role then took the family on an interesting move to Milan for three years, before moving back to the UK when the opportunity arose for Gillian to become a partner at Denyer Nevill. 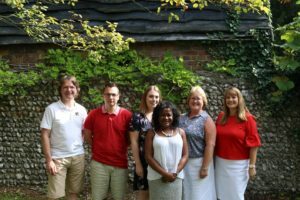 By 2002 Ian joined the team and together they acquired the remainder of the business which is now known as DNA Accountants and located in Walton-on- the-Hill in Surrey. 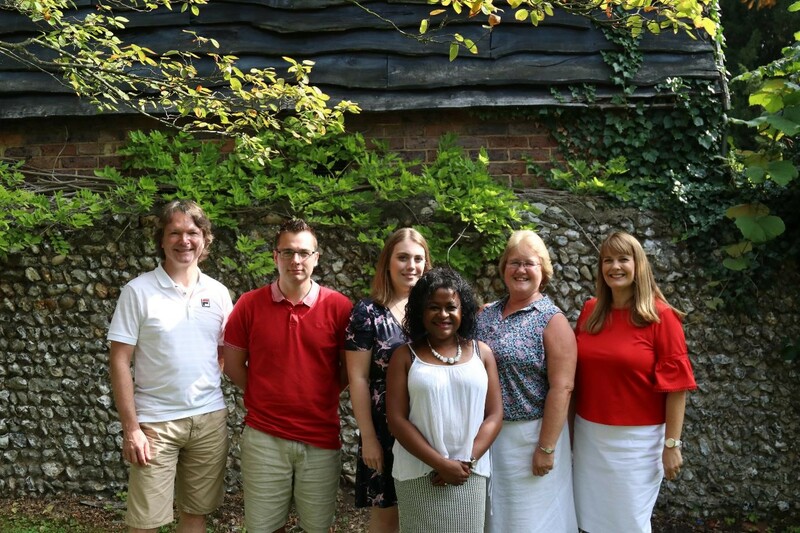 The team has grown organically to include Elaine, Caitlin, Sharon and Rob who collectively take care of the bookkeeping, accounts, payroll and admin.